We are one of the largest port-infrastructure companies in Europe. 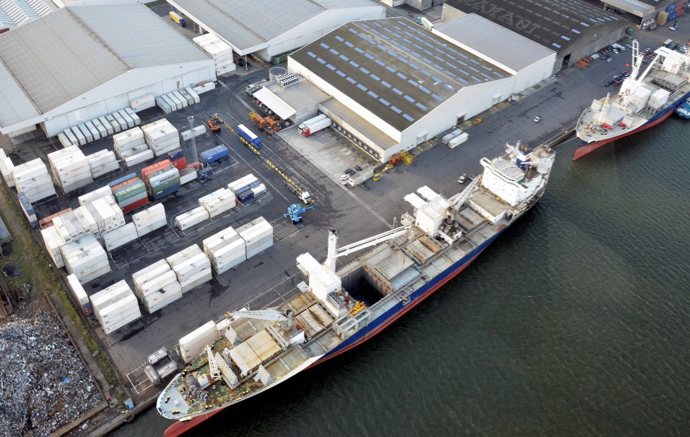 Each year we handle more than 60 million tons of liquid, bulk, breakbulk and containerised goods. We develop, operate and manage global maritime supply-chain solutions for international customers in specific industry sectors. Euroports was established with the acquisition of Westerlund in 2006. With the vision to become the partner of choice for maritime supply-chain solutions, we started to develop the required network of terminals and multi-modal freight forwarding platforms.